New concept artwork for Tom Hardy’s Venom shows off several versions of the symbiote chest symbol, revealing the designs for what we could have gotten in the film. 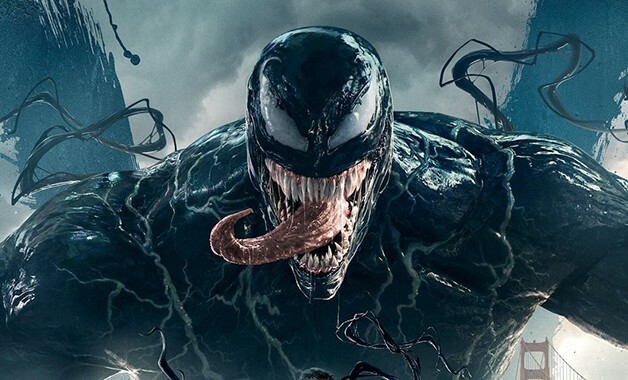 It’s safe to say that Tom Hardy’s Venom wasn’t enjoyed much by critics, but fans seemed to have liked it given how well it did at the box office. The film lacked modern elements of a superhero film and felt like it disregarded storytelling, a tight plot and a convincing story for its characters. Nevertheless, the action sequences and the CGI for the Venom characters were outstanding. 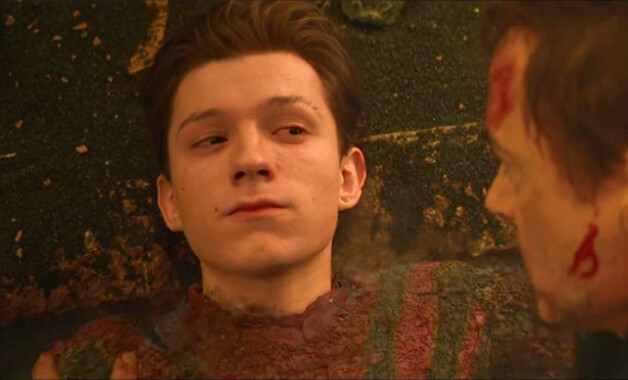 Be that as it may, many fans missed the fact that Venom himself didn’t feature the classic white spider on his chest, which was a big let-down after several years waiting for a new iteration of the Spider-man baddie after the whole Topher Grace fiasco in Sam Raimi’s Spider-Man 3. 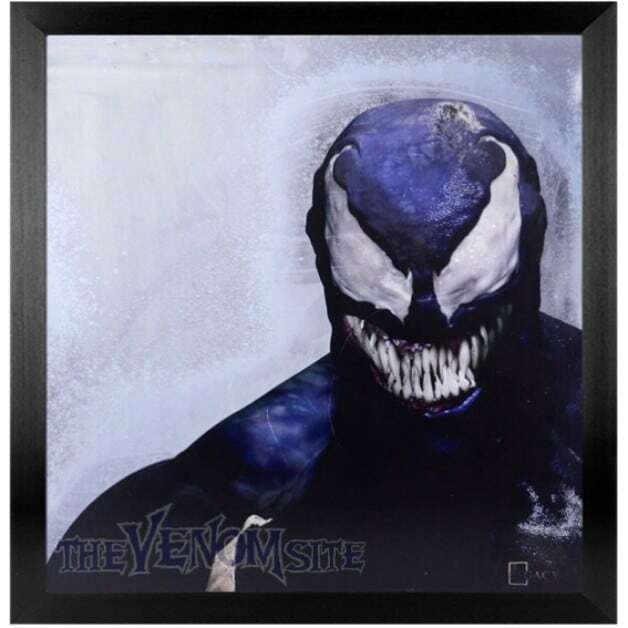 Well, new concept artwork revealed by The Venom Site recently surfaced and it features a white chest brand for Tom Hardy, but not the classic white spider. Nevertheless, it’s a more comic accurate look for Tom Hardy than the one we saw in the film. Check out the pictures in the gallery below.